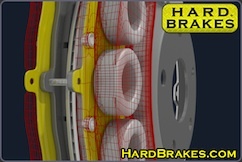 Improve your brake performance, reduce your maintenance costs, and increase your safety. 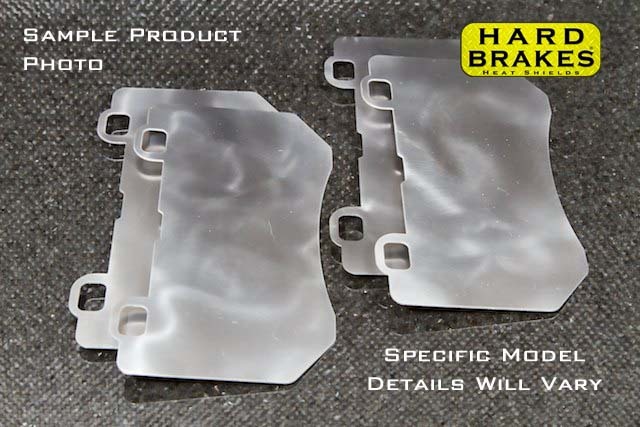 Hard Brakes titanium alloy brake shields provide a thermal barrier between your glowing hot rotors and your brake caliper and hydraulic brake fluid. This helps prevent heat damage to caliper seals and dust boots, as well as preventing overheating of brake fluid which can cause sudden loss of braking power. 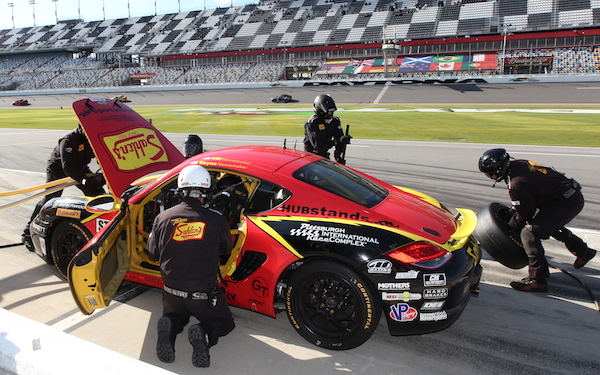 The primary benefits to you are better and more consistent braking on the track, saving time and $$ on repairs, and helping you keep your car on the track longer. 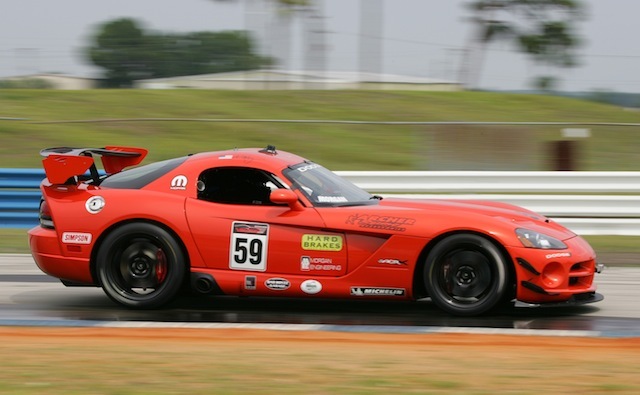 Our top-grade titanium alloy heat shields are used by top professional racing teams in race series like SPEED World Challenge and Rolex Grand-Am, and give your track car the same brake heat mitigation materials used by major performance brake caliper manufacturers for a small fraction of the cost. 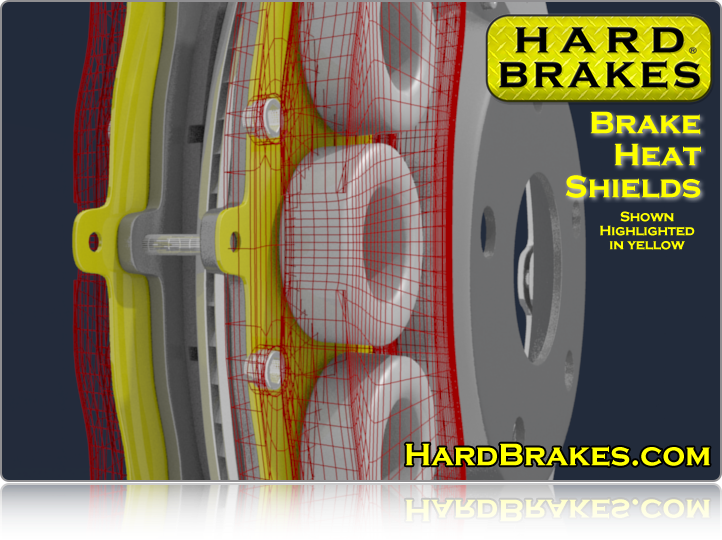 Each shield is precisely designed to provide maximum coverage of the brake pad surface and to hook securely over the caliper pins for a quick and reliable installation that allows them to be re-used over and over again. Unlike some knock-off imitators, our heat shields have a smooth polished finish that is free of surface contaminants or burrs. We also are unique in taking special attention to providing cutouts and punchouts for mounting clips and other protrusions on the brake pad. 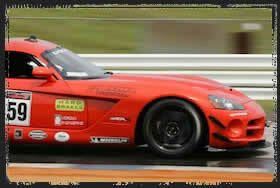 In addition to our lab testing, our shields have been track tested and proven by legions of drivers around the world. Take advantage of our satisfaction guarantee and prove it to yourself! Pricing is per-axle (i.e. front or rear axle, each set includes 4 shims, one for each brake pad on the axle). 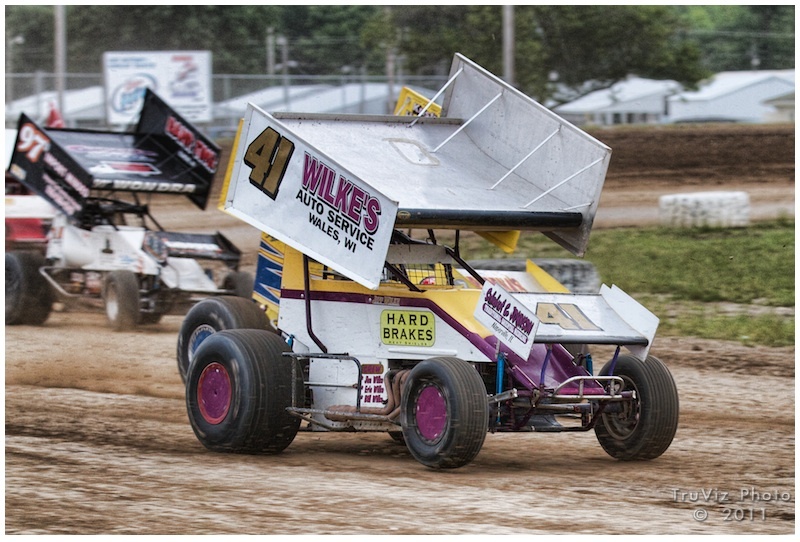 We also recommend a packet of our ceramic racing brake lubricant with or without our heat shields, to ensure that all brake components are moving smoothly and to reduce brake noise.